How do you care for yourself and make the most of the holiday season when you're a busy nurse? 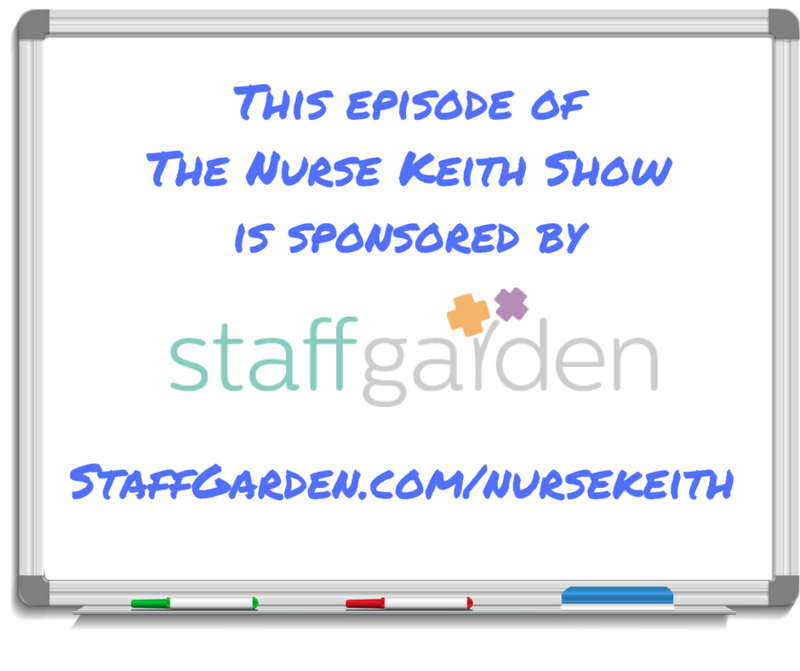 On episode 88 of The Nurse Keith Show, holistic career coach Keith "Nurse Keith" Carlson discusses the challenges of the holiday season for working nurses, and strategies for empowering your self care and personal wellness. Resistance to change can stunt your professional growth; how do you overcome resistance and move your nursing career forward? On episode 87 of The Nurse Keith Show, holistic career coach Keith "Nurse Keith" Carlson discusses the challenges of overcoming resistance and empowering your career in the best possible way! On episode 86 of The Nurse Keith Show, holistic career coach Keith "Nurse Keith" Carlson cajoles listeners to remain mindful of their constantly shifting personal and professional priorities, motivations, goals, and needs. As your life and career change, so does what you want out of your work. Continuing to seek congruence between your workstyle and lifestyle is crucial to your overall happiness and satisfaction. Let's explore how to find and maintain that congruence together! On episode 85 of The Nurse Keith Show, holistic career coach Keith "Nurse Keith" Carlson offers the first in an ongoing occasional series of podcast episodes about resources that are at once helpful, informative, and/or inspiring. We all need things that make our lives easier, more organized, more fun, or just plain simpler. In this episode, Keith shares several things that he finds move the needle for him in terms of personal organization and some career inspiration.